Home / Blog / Roofing / Shingle Granule Loss: Should You Be Worried About It? Shingle granule loss is one of the most common roofing problems homeowners face. The protective granules of shingles can be found on the ground as well as in gutters and downspouts. Granule shedding is inevitable, but should you worry about it? 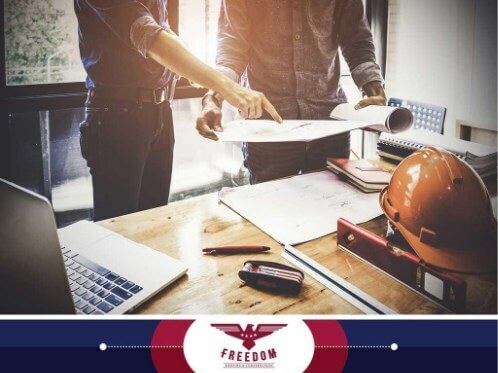 The roof repair pros at Freedom Roofing & Construction, Inc., shed light on this matter. 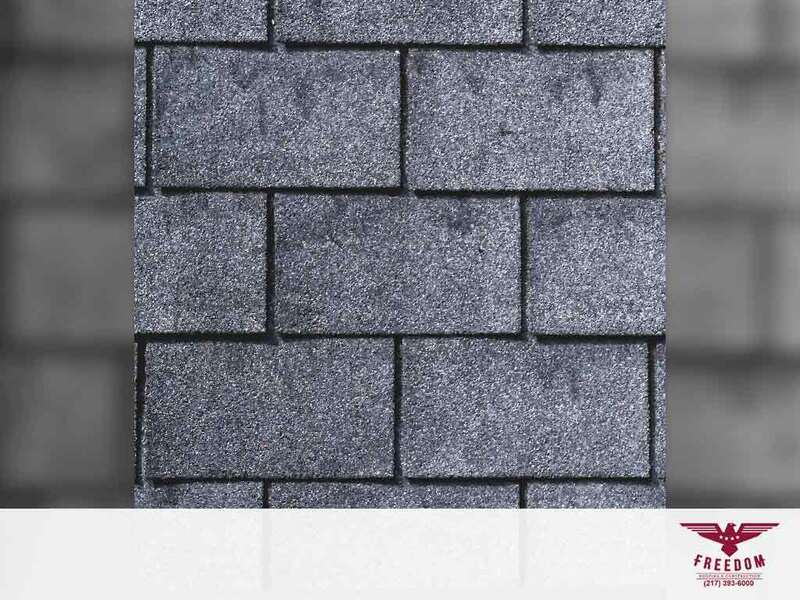 The surface of asphalt shingles is embedded with granules, which provide further protection for your home against the weather and other elements. Shingles have better resistance against ultraviolet (UV) rays, thanks to the granules. Those granules, however, get dislodged and washed away by run-off, compromising the roof shingles’ performance when left unchecked. Is It a Cause for Concern? The answer to this question needs to be evaluated on a case-by-case basis. With new roof installations, for instance, it is common for granules to scatter along the gutters as roofers handle, cut, nail and step on them. Then again, granule loss may also occur long after a roof has been installed. In fact, it is an indicator that the roofing system is nearing or is already past its lifespan. Apart from large amounts of granules collecting in the gutters, you may notice bald spots forming on the shingles, revealing the roofing material’s substrate. We recommend having those shingles replaced as soon as possible. 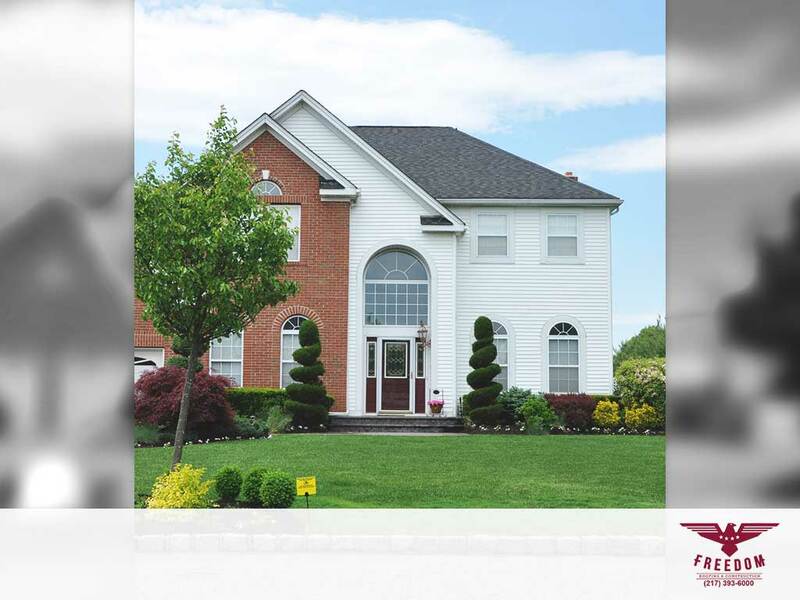 Getting in touch with your local roofers allows you to obtain high-quality shingles for your replacement project. Such roofing materials tend to last longer and prevent granule loss better than your current one. 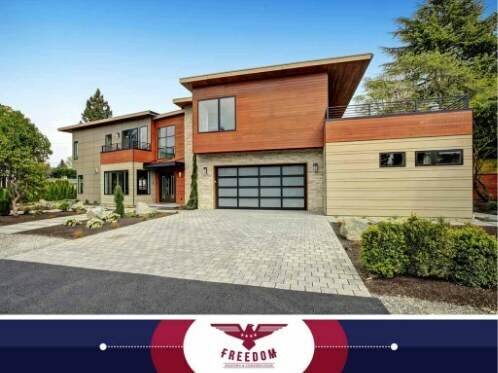 A reputable roofing company likeFreedom Roofing & Construction, Inc., can ensure excellent workmanship and top-notch materials from only the best industry brands. When your roof experiences granule loss, don’t delay. Reach out to us, and we’ll provide you with an honest and accurate assessment of your roof’s condition and present an affordable solution. We are the leading residential and commercial roofing contractor in the local area. Call (217) 610-8193, or fill out our contact form to request a free quote. We serve Champaign, IL, and surrounding areas.